Hello, as the creator and designer of Ballo shoes, I welcome your feedback and any suggestions you may have on how we may improve our shoes. Please tell us what you think of our shoes because in the end you, the dancers, are the true designers. Thank you. 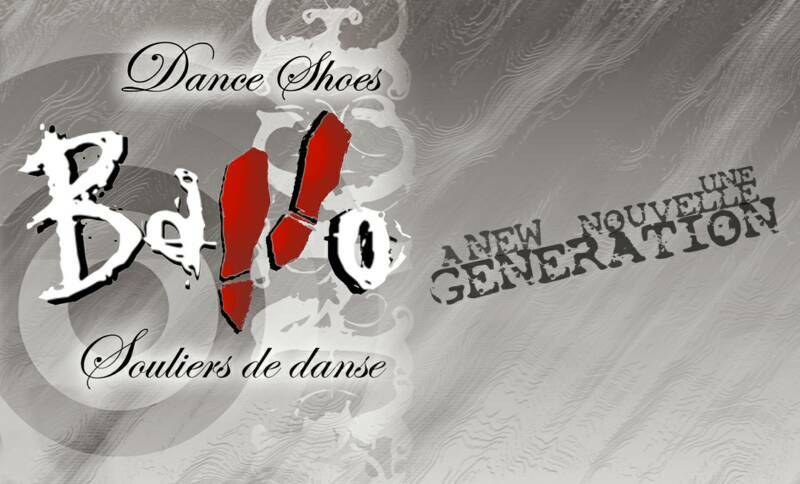 A dynamic dance shoe company from Montreal, Canada that has been offering dancers a shoe unlike any other since 2006. It has a sleek new look, high quality construction and the fit and comfort of a street shoe. It is truly a new generation of dance shoes for a new generation of dancers. 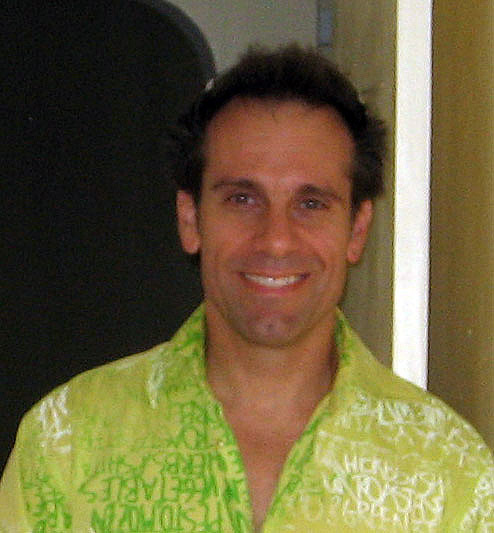 As a dancer involved in the Montreal Salsa scene, I despaired at not being able to find THE pair of dance shoes which were fashionable, comfortable and affordable. The idea went even further; to create the unisex collection of Ballo shoes, the first urban dance shoe. Our shoes are not your conventional dance shoes and took one year to develop from idea to finished product. With function following form, comfort was our primary goal and to this end we worked with a Canadian company that manufactures nurses’ shoes and orthopedic shoes to help with the final design and prototype. As dancers of today, we are aware that even on a dance floor, comfort is as important as aesthetics and our concept is a premiere in terms of design. "Necessity is the mother of invention" and as passionate dancers who wanted a stylish dance shoe that reflected our urban lifestyles we simply could not find what we needed, so we designed our own. We are constantly investing in research and development to improve our existing shoes as well as creating new styles designed with the comfort necessary for dancing in mind. This relentless pursuit for perfection has made our dance shoes the first choice of professional dancers and recreational dancers alike. We at Ballo take great pride in offering you the most original dance shoes without sacrificing fit or finish. We are constantly striving to make unique, fashionable, quality dance shoes for people who want to share in our love for dance in its many forms. We are dedicated to providing our customers with 100% satisfaction and we promise to serve you with the utmost respect and always in a pleasant and professional manner. If you have any suggestions on how we can improve, or if we ever fail to meet your expectations, please contact us and we will make every attempt possible to make you a happy customer. We feel that the best way to build long lasting relationships with our customers is by listening to them and striving to meet their expectations with timely and quality service.